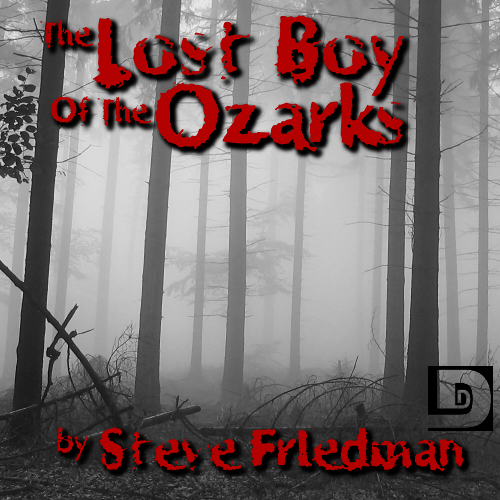 When a little boy goes missing in rural Missouri, a low-level newspaper reporter heads to the woods to cover the story. But there’s more going on than he bargained for, and this isn’t the first child to disappear in that area. Special thanks to Josh Roseman, Julie Hoverson, Lizanne Herd, Juliet Bowler, and Rich Girardi for lending their voices to today’s story. Music was Wildwood Flower by Deejoke, Omnipresence by Dereleech, and The Kiwi by The Acousticals.